While window cleaning may seem a trivial task for some, it should be considered a job that can tremendously add value to your hose or building. People who object to this task are often the same people who clean their cars, driveways or other parts of their houses daily. If a home needs regular cleaning, then windows are also a part of the house and need cleaning too. When you visit a store, what is the first thing you observe? Yes, the outlook and maybe the interior. In fact, many consumers make the buying decision perceiving the credibility of a business based on the outlook of the exterior and interior of a business. 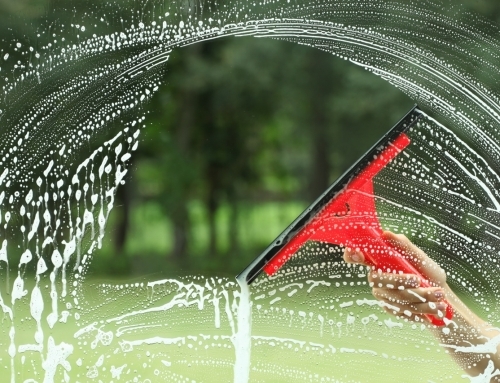 One of the major influencing factors on customer perception is the cleanliness of the windows of your store. We may also go as far as to say that dirty windows signify a careless attitude and gives an impression of a non-trustworthy business. 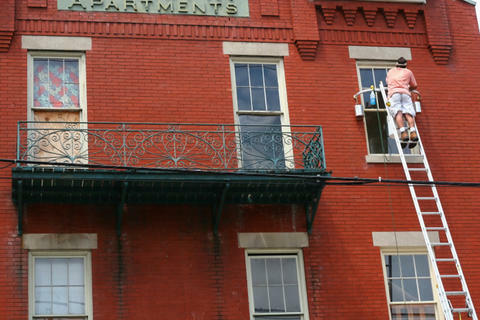 Thus, it is extremely important for businesses to keep their windows clean at all times. Moreover, property agents also testify to the fact that dirty windows are a clear sign of distrust and carelessness of a homeowner and so buyers are attracted more towards properties that have shiny and clean windows. Thus, not only are properties with clean windows sold quickly, but they tend to have a higher appraisal price. It is a proven fact that dirty windows change the efficiency of the house to retain heat. Accumulation of dirt on the windows causes UV light from the sun to be reflected and thus, makes it difficult for the sun to heat up the home or office. This can be a considerable nuance in the winter season, when heat costs have skyrocketed and people are trying to save every penny on this cost. Moreover, if you have windows that have a very low absorptivity of heat, the combined effect with dirty windows can make it very difficult for the room to heat up form natural sunlight. This can greatly affect your heating and lighting costs inside a building.